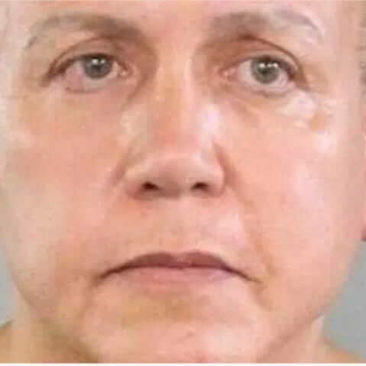 They caught Cesar Sayoc. 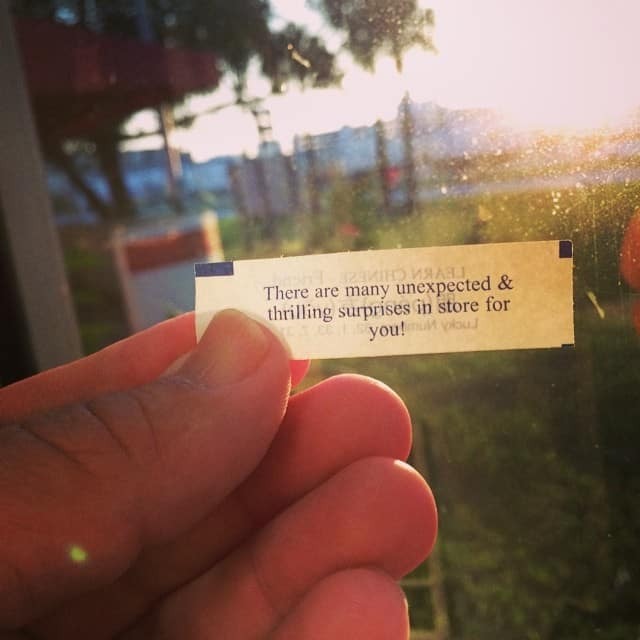 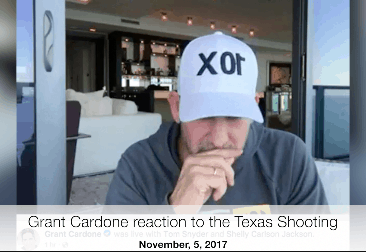 I live in the same County as Cesar Sayoc and here's my perspective. 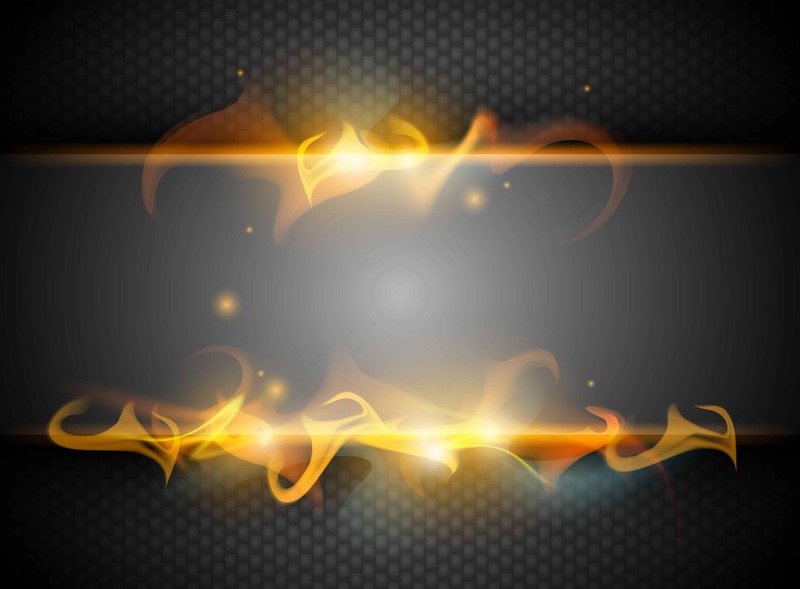 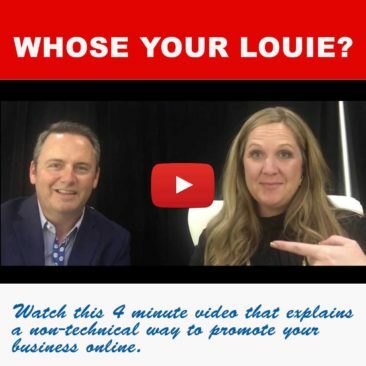 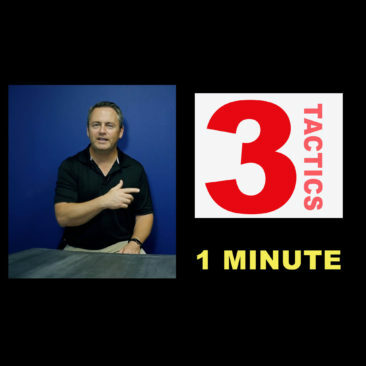 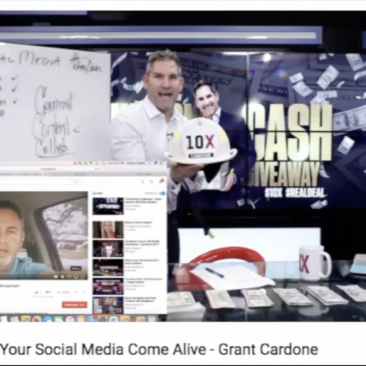 Who is Grant Cardone | Part 2 – Does Grant Cardone’s 5 Social Media Tips work? 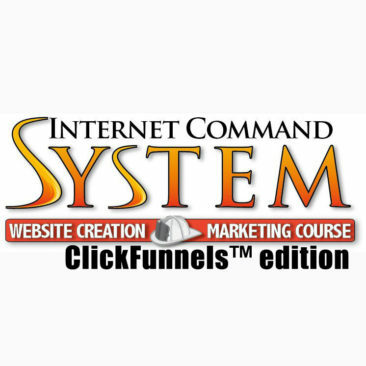 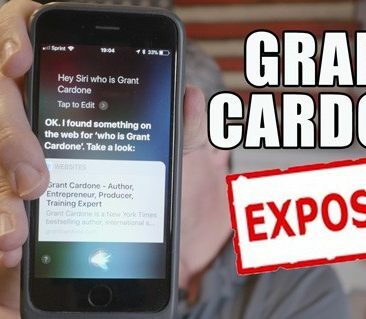 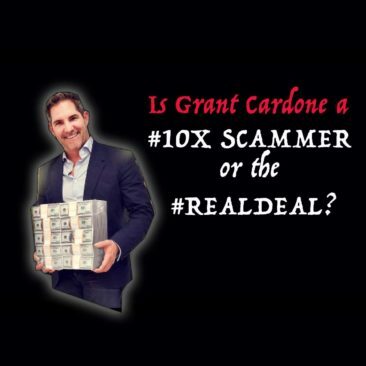 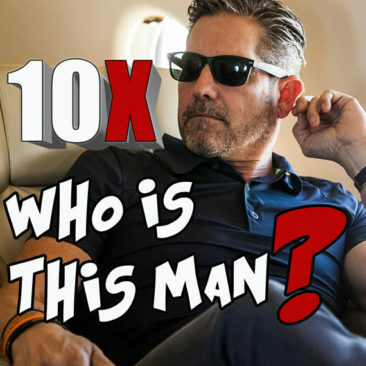 Is Grant Cardone a #10X scammer or #realdeal?